Our patented DNA mutagenesis technologies make the process faster and easier than ever before. GenEdit™ replaces traditional sub-cloning and sequence shuttling, saving weeks of time. Find the exact primers you need to conduct your mutagenesis project. 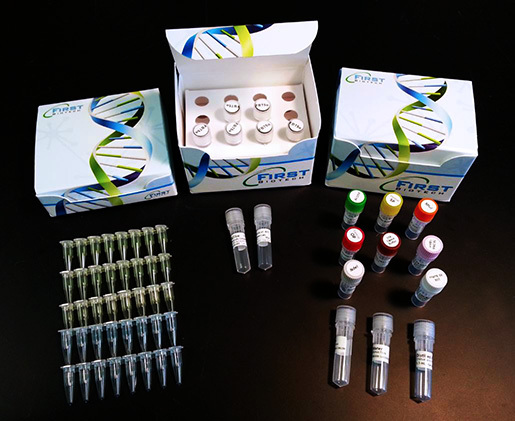 GenEdit™ is a cutting edge site-directed DNA mutagenesis kit for large and medium plasmids.